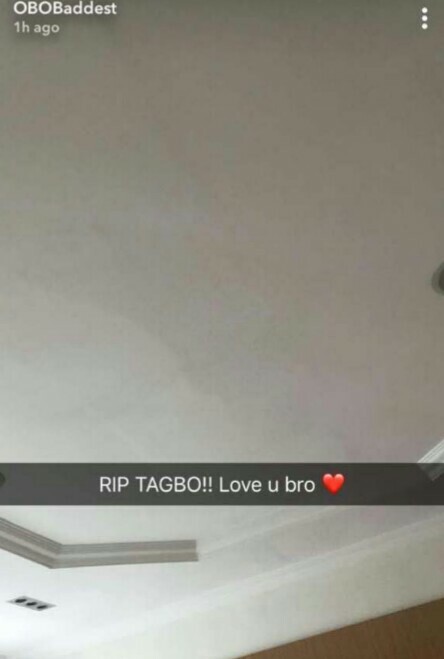 ‘This Is What I Get For Treating Everyone Like My Brother’ – Davido finally reacts to Tagbo’s death. 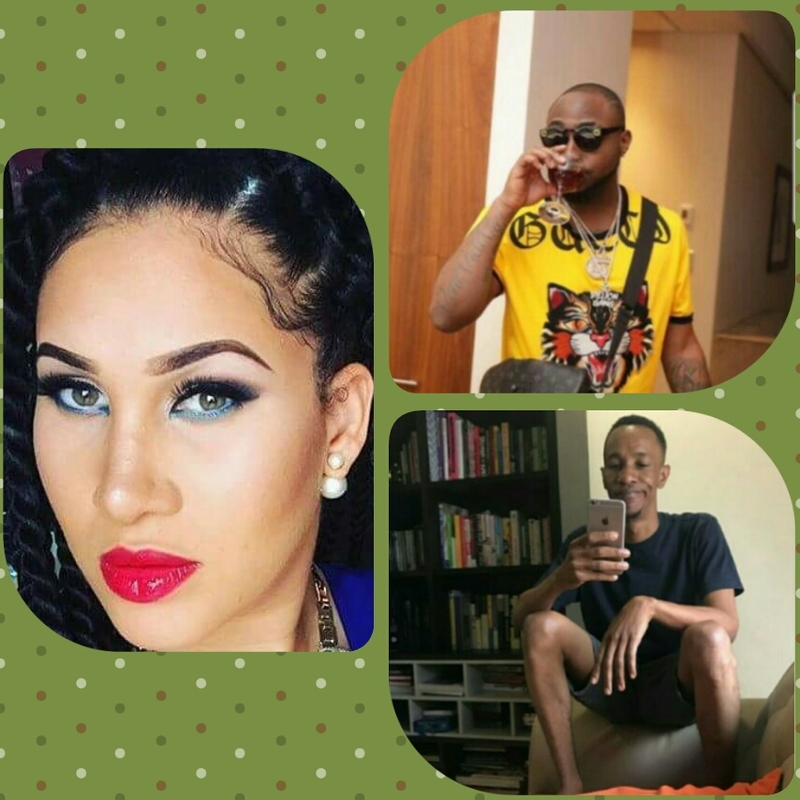 Carolyn Danjuma, yesterday, accused superstar singer Davido of dumping the body of a young man, identified as Tagbo at the General Hospital in Lagos and running away after the man allegedly died in his car the previous night. 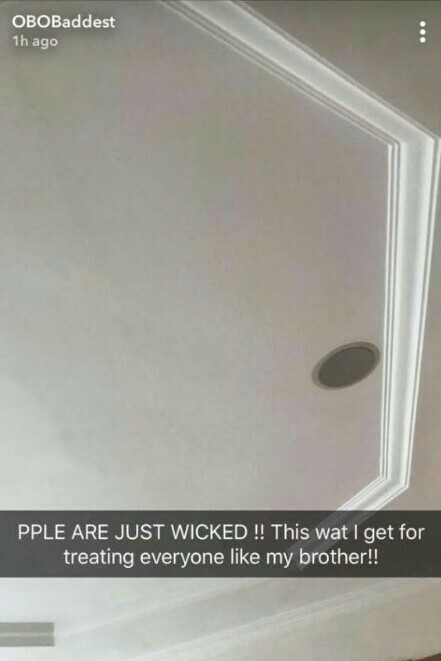 According to Danjuma wrote: “Davido and his crew all wore face caps to hide their identities after Tagbo died in the singer’s car. 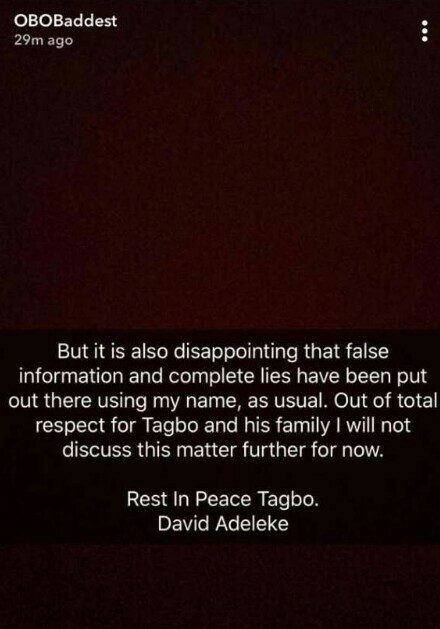 Since the news broke, fans have urged Davido to speak up and clear his name as murder claims are not to be taken lightly. 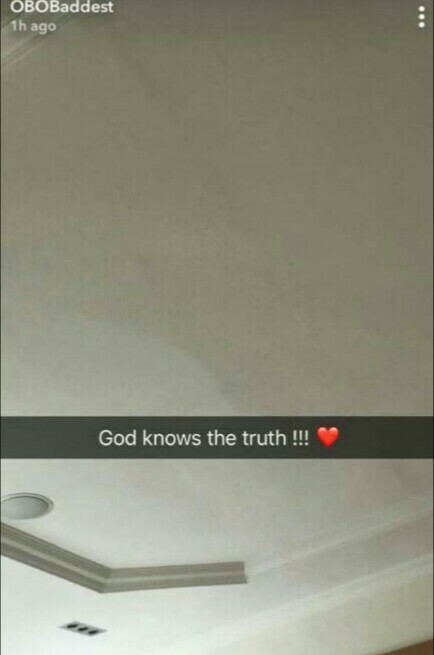 This afternoon, the ‘Fall on you’ crooner, in a series of snap stories on his Snapchat, spoke for the first time since the unfortunate incident, saying, God knows truth. David ‘Davido’ Adeleke wrote: “God knows the truth!! People are just wicked. 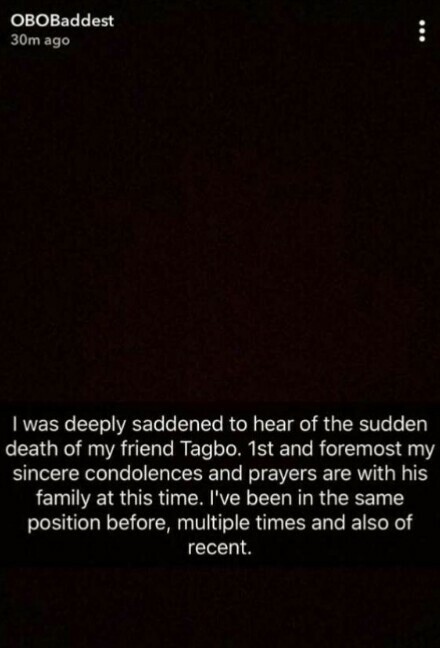 This is what I get for treating everyone like my brother, but out of total respect for my friend Tagbo and his family I will not discuss this matter further for now”.